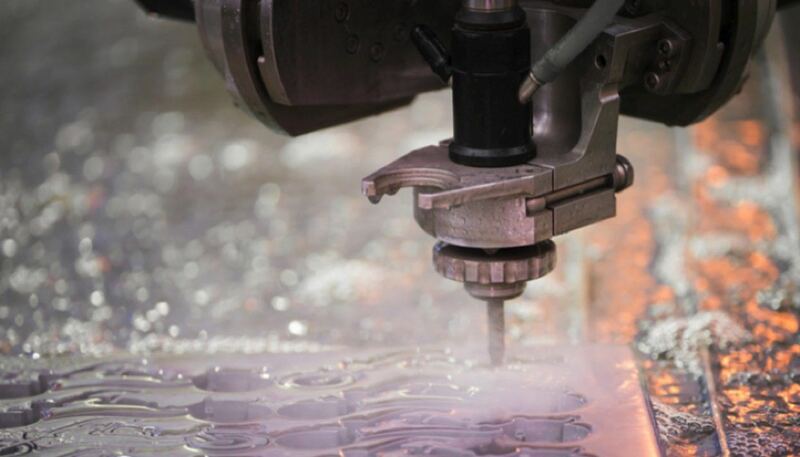 Waterjet Cutting Through Steel Explained | Antech Technologies Inc.
A waterjet is used to cut metal parts with an extremely high-pressure stream of water. Translation: Water can cut metal if you get it flowing fast enough. When you consider how strong the power washer wand at your local car wash is, you are probably thinking in the lines of “Wow, this water pressure is great, look how it “cuts off” the dirt from the wheels, tires and the car body,” right? Right. Now imagine about 30-40 times the pressure of that power washer, and you’ll be getting a waterjet that’s so powerful that it can cut through metal. 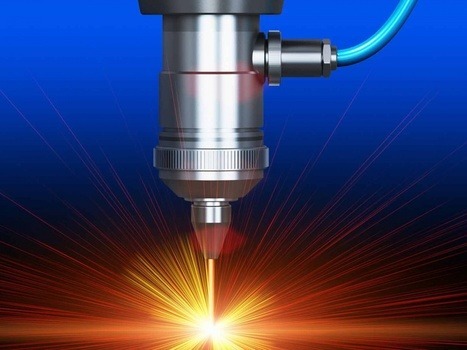 However, for the metal to be properly cut, the spray needs to be kept coherent by being channelled through a very narrow jewelled nozzle at very high pressure. Unlike metal cutters, a waterjet cannot overheat, and it never gets dull. 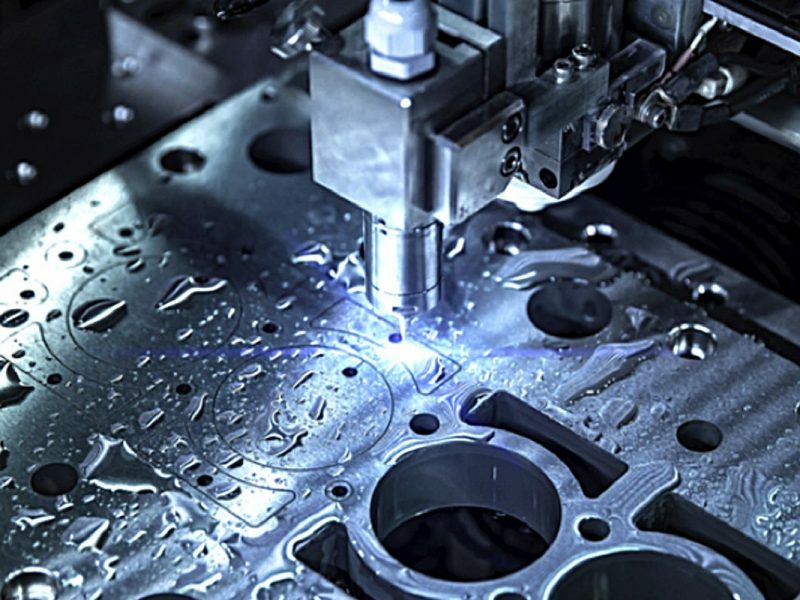 Unlike slow and expensive processes in the past where only a single piece of metal could be cut at a time, these days the procedure of water cutting is replaced with computer-controlled waterjet and abrasive jet cutting. The latest machines can cut many soft and hard materials to within two-thousandths of an inch, and have jet speeds around Mach 3. While abrasive jets cut harder materials, waterjets are used to cut softer materials. The actual cutting is usually done underwater to reduce noise and splash. To prevent the jet from cutting all the way through, engineers use faster feed rates. A water jet can cut up to four inches thick a “sandwich” of different materials. 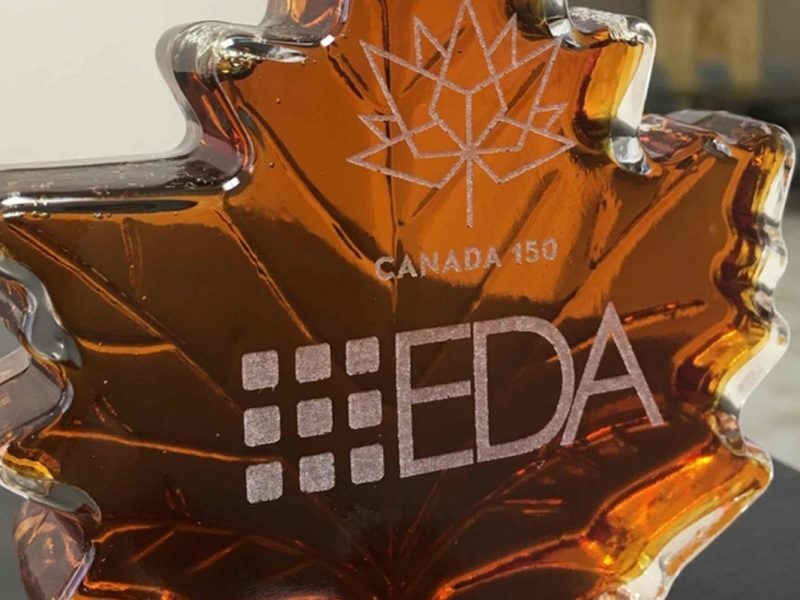 This relatively heat-free, odourless, and dust-free process can also cut something as thin as five-thousandths of an inch. The first cut can also be the final finished surface due to the tiny jet stream. This single cutting process is the primary cutting choice in the industry as it saves both machining and material costs. For instance, the engineer working on a project merely gives a gear drawing to the cutting shop via, say, email and gets the finished product back. It contributes to the convenience and speed of the process which in today’s market is extremely important for project completion. 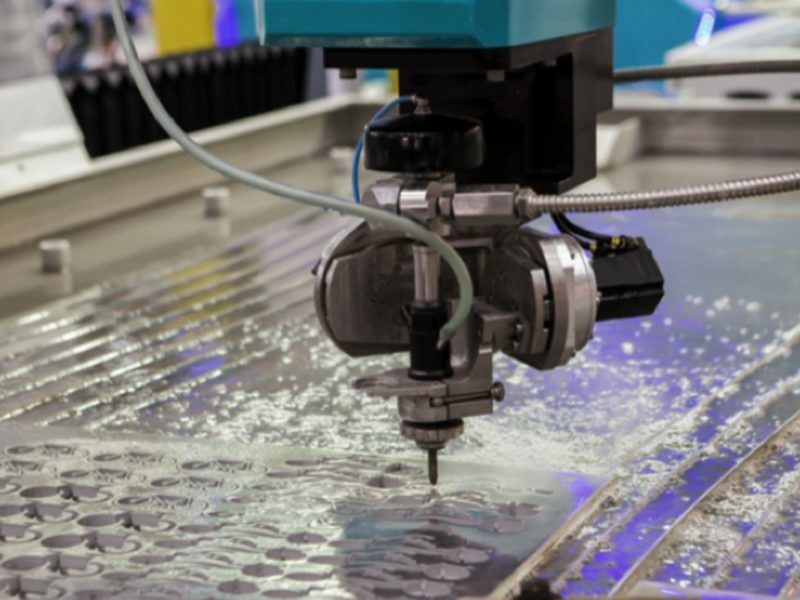 Looking for the Best Waterjet Steel Cutting Service? Contact Us Today! 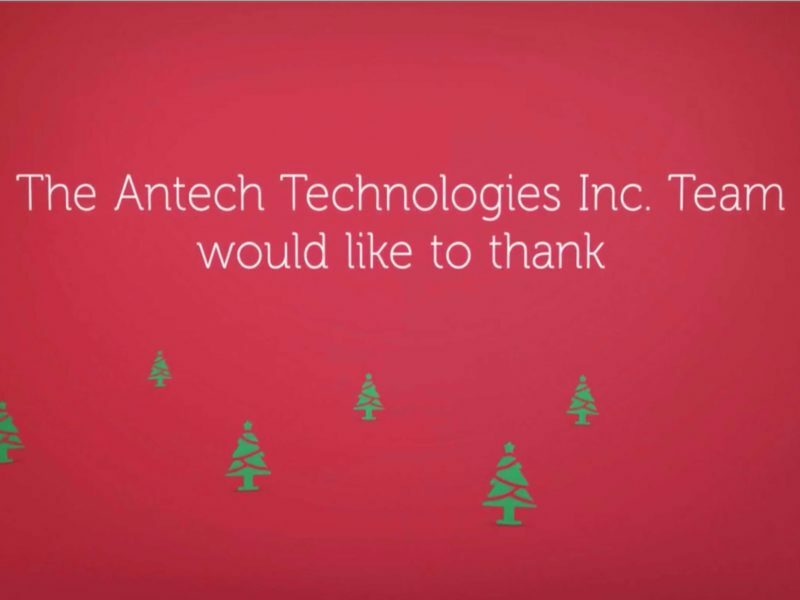 Antech Technologies is the king of waterjet cutting and a well-known partner in the industry. We provide our customers with competitive prices and skillful, high-quality deliveries. Using Waterjet Cutting, you can not only cut through steel but also through many other materials we work with. So, next time you need the best Waterjet cutting service, contact us!